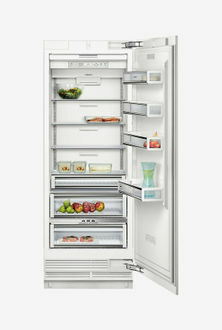 There was a time when single door refrigerators frost free were quite unpopular in the market due to their high price. 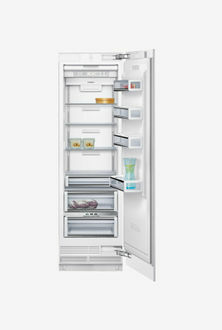 Nowadays, things have changed, and now most of the consumers ask for frost-free refrigerators. There has been a huge competition in the market among the big players like Samsung, Whirlpool, LG, Hitachi and many others. There is a fierce competition among the big manufacturers. Every company speaks about its pros, but no one enlightens you about the cons. Every manufacturer tries to lure customers with their extra advanced features. To let you guys know about these features, we have curated the price list by your need. Our primary motive is to let you guys know the complete information about the product before you buy. 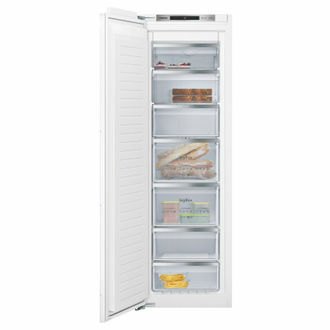 We have added the price list of 9 Frost Free Single Door Refrigerators for you that is updated on 25th April 2019 using which you can buy a cheap single door frost free refrigerator online. 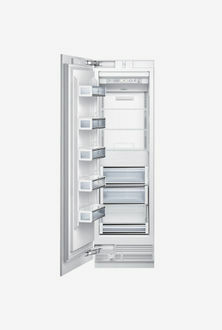 There are different design types available in the frost-free refrigerators. You can buy online Frost free refrigerators in Single Door, Double Door, Multi-Door, free-side-by and in many other design formations. After keeping in mind your requirements, the potential customers can look for their preference. To buy the best, you can look for the compressor type, warranty, Energy rating (More is better) and build quality. 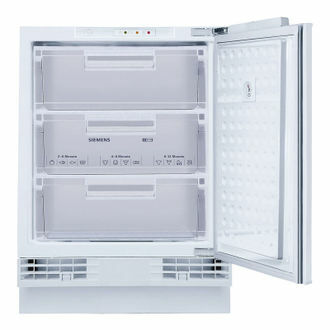 There are also some unique features like Ice beam freezing technology from Whirlpool, the direct cool defrosting system from LG and many others. 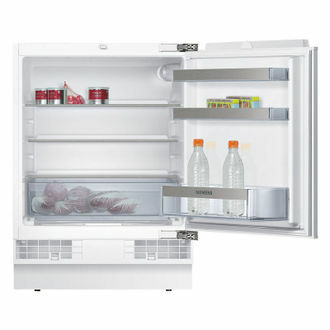 You can buy these refrigerators online at the lowest price. Just compare the price and locate the online store that sells at the lowest price.